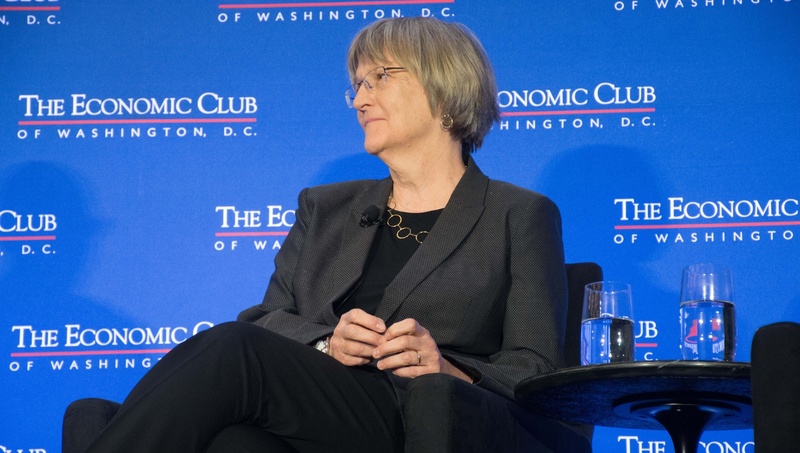 University President Drew G. Faust sits on a panel at the Economic Club in Washington, D.C. in April. University President Drew G. Faust called a Republican proposal to tax large university endowments a “blow at the strength of American higher education” in an interview Friday, vowing to oppose many of the measures in the tax overhaul bill before Congress. The Tax Cuts and Jobs Act, unveiled by Republican lawmakers Nov. 2, includes a provision that would set an excise tax of 1.4 percent on the investment income of private colleges and universities that have at least 500 students and assets totaling $100,000 or more per full-time student. 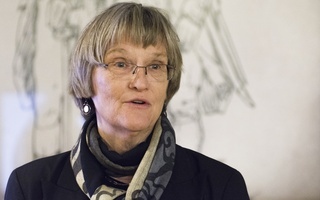 If the tax was in place for fiscal year 2017, Faust estimates Harvard would have handed over nearly $43 million to the federal government—funds she say would otherwise be spent funding Harvard’s research efforts or bolstering financial aid. Last Thursday’s proposal marks a renewed effort by legislators to tap large university endowments for federal funds. In 2016, several senators began to consider whether universities boasting endowments with values of $1 billion or more should be taxed. Faust fiercely fought the proposal at the time, and it remains one of the University’s top lobbying priorities. Faust said Thursday’s announcement was particularly “dispiriting” in light of past lobbying efforts, which included penning a letter to lawmakers explaining the purpose of Harvard’s endowment and repeated trips to the Capitol. Aside from requiring Harvard to hand over money each year, the tax might discourage potential donors from giving their money to the University. If the government taxes the endowment, Faust said donors might instead elect to fund other charitable organizations that will remain tax-exempt, like hospitals or scientific research foundations. Several other measures in the wide-ranging tax bill, one of Republican lawmakers’ primary legislative priorities, could make higher education more expensive for some students and further threaten Harvard’s ability to attract donations. The Tax Cut and Jobs Act restructures how individuals can claim tax deductions, potentially disincentivizing charitable giving to institutions like Harvard. Three other provisions in the tax proposal directly impact how students pay tuition. The bill treats graduate student tuition waivers as taxable income and eliminates the tax deduction for interest on student loans. The bill also targets subsidies meant for employees who want to take classes through their employers. Faust said the proposed changes lack “policy logic,” adding that she is actively lobbying lawmakers to oppose them. 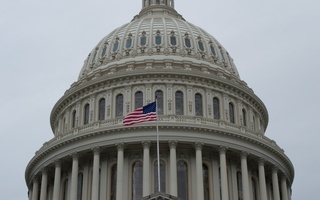 “We have been working assiduously to make our case with people in Congress and use alumni who have connections with members of Congress to express their views, and to try to make clear why this would be such a destructive set of measures,” Faust said. The tax plan is one of several federal policy changes that Harvard has actively fought in the last year. 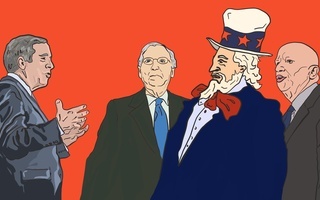 In particular, Faust has made a series of statements opposing changes in immigration policy, reductions to federal research funding, and the introduction of a ban on transgender service members in the military.